With Hong Kong Art Month well under way, the city is bursting with colourful, innovative artworks around every corner. 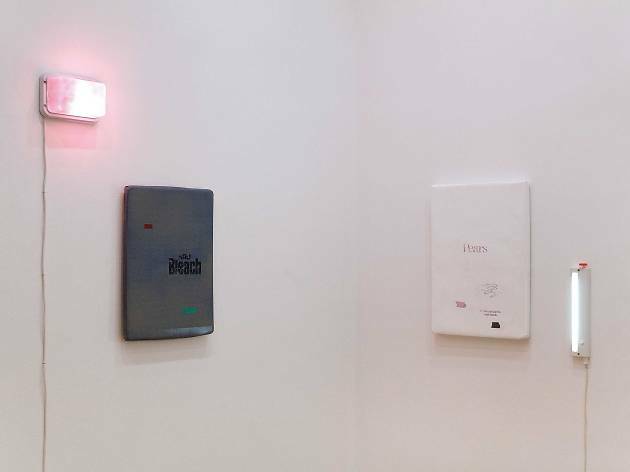 Although there’s a whole lineup of exciting art happenings later this month, one definitely not to miss is internationally renowned auction house Christie’s First Open, a popular auction that brings together a dynamic and high-calibre collection of local and international artists at accessible prices (all prices listed are in Hong Kong dollars). 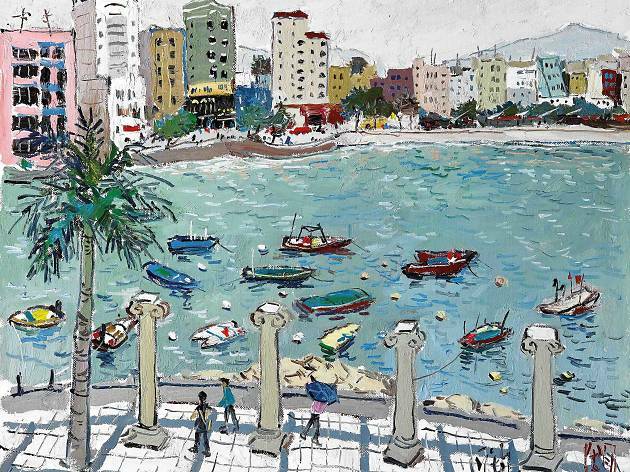 Showcasing a captivating range of artworks across different mediums – portraits, sculptures and landscapes depicting our beloved city – and featuring big names like Zao Wou-Ki and Antony Gormley, this auction is the perfect place for art lovers to discover cutting-edge starter pieces or to enrich an existing collection. 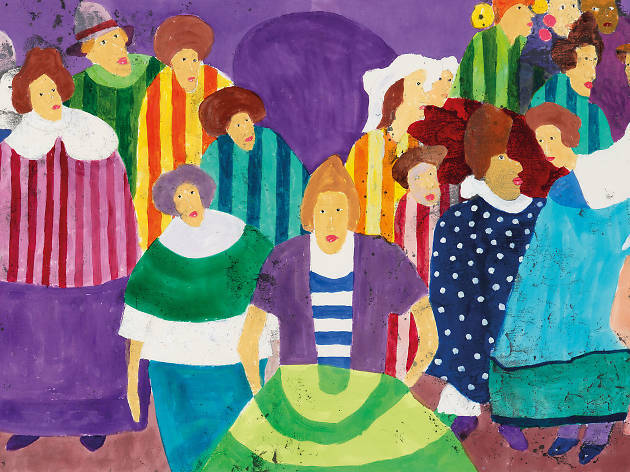 The public viewing takes place March 26 to 28, with the auction happening on the March 29. Start here to get a preview of what to expect at this thrilling edition of First Open. 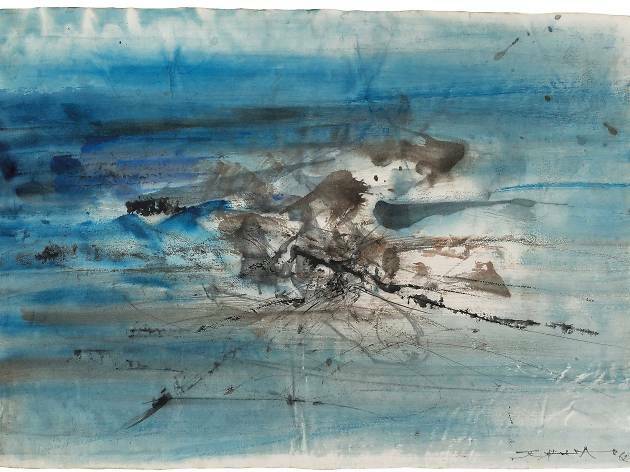 Highlighting the simple beauty of lines and paying tribute to this most fundamental component of images, one of the most exciting artworks at this year’s First Open are the works of legendary Chinese-French painter Zao Wou-Ki. Renowned for his abstract expressionist-style paintings, see in person his mastery and how Zao reinterprets simple lines into breath-taking pieces. 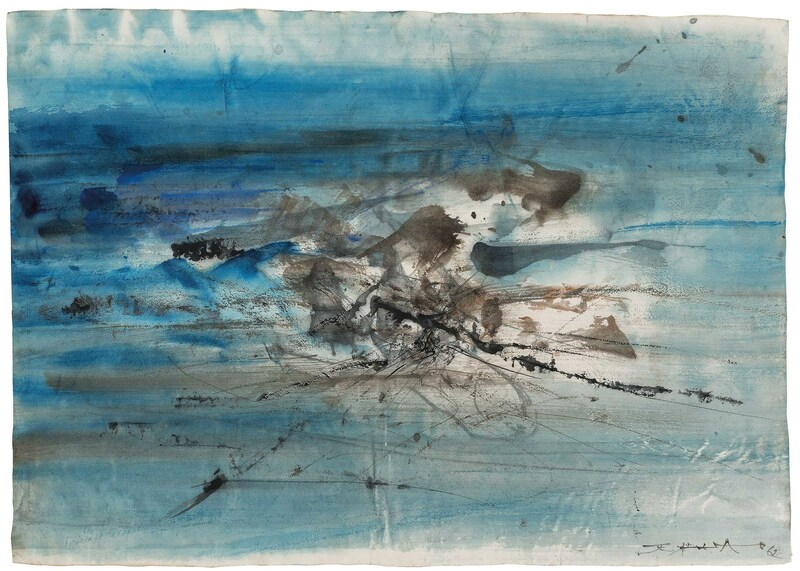 Image: Zao Wou-Ki (Zhao Wuji, France/China, 1920-2013). Untitled, watercolour and ink on paper, 40.5 x 57 cm. First Open is also putting the spotlight on portraiture and exploring how the art form provides not only an intimate glance into an artist’s psyche, but the wider societal and cultural environment in which their works were produced. Exhibited here is celebrated Chinese contemporary artist Zeng Fanzhi, whose portrait showcases his command of brushstrokes and his ability to evoke emotional and psychological responses. Image: Zeng Fanzhi (CHINA, B. 1964), Portrait 07-8-1, oil on canvas, 130 x 110 cm. Painted in 2007. 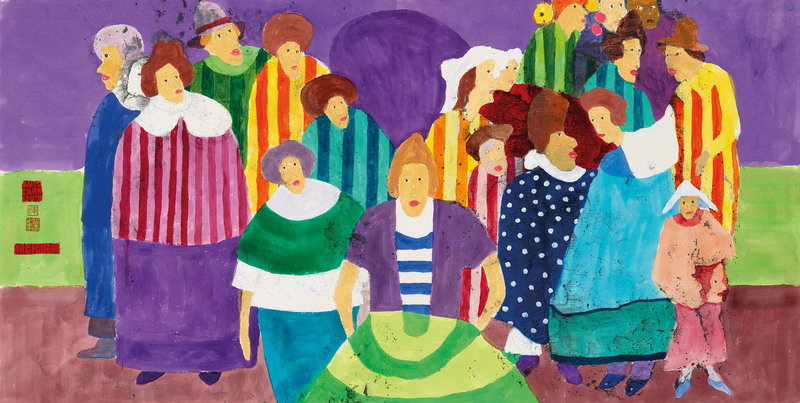 As a tribute to Hong Kong, Christie’s is offering a curated selection of artworks inspired by this energetic city, including this vibrantly colourful piece by ‘King of Watercolour’, Luis Chan. This particular piece is a classic reflection of Chan’s signature style of teaming brilliant colours with childlike whimsy. Another artist to look out for is Pang Juin, a Chinese painter who lived in Hong Kong briefly during the 1980s. 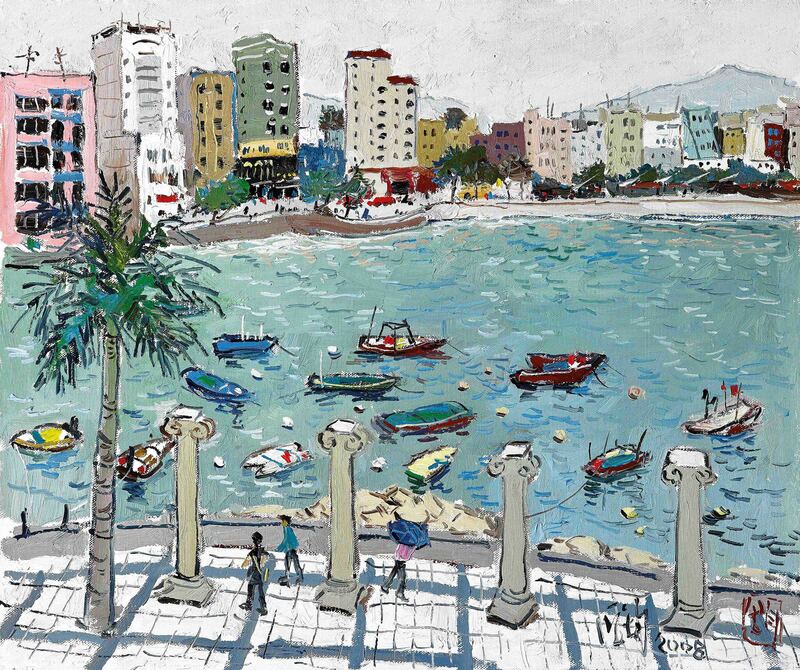 Influenced by both eastern and western techniques, in this painting, Pang’s loose brushstrokes and entrancing command of colour present a quaint yet captivating image of Stanley waterfront. 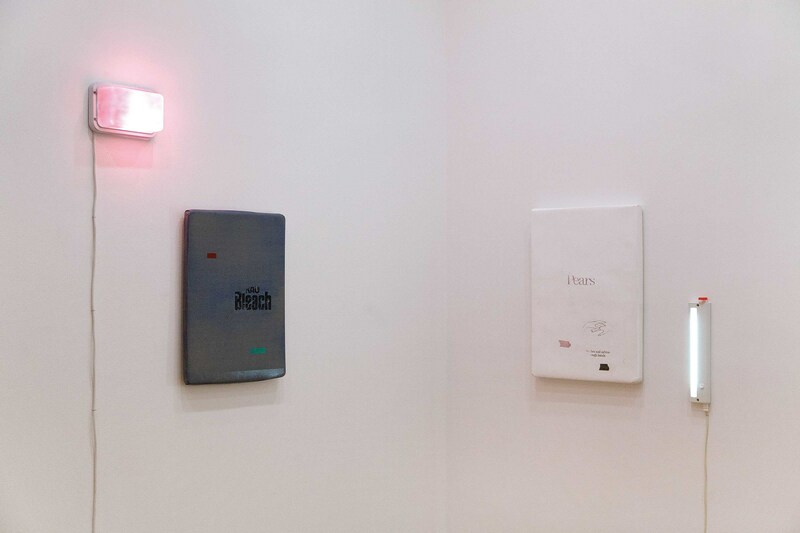 Locally-based artist Lee Kit, who previously represented Hong Kong at the 55th Venice Biennale, practices across a broad range of media including painting, drawing and video. This installation is a prime example of Lee’s innovative use of different mediums and his unique perspective on memories and time. Renowned British sculptor Antony Gormley has been intrigued with the human body’s relationship to space throughout his career. A fascinating construct of blocks that form a human figure, see up close – and possibly own – one of Gormley’s signature cast-iron sculptures after a visit to this auction viewing. Image: Antony Gormley (UK, B. 1950), Meme CCC, cast iron sculpture, 8.6 x 16 x 8.6 cm.